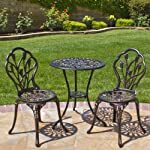 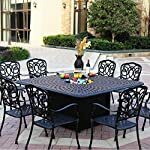 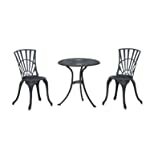 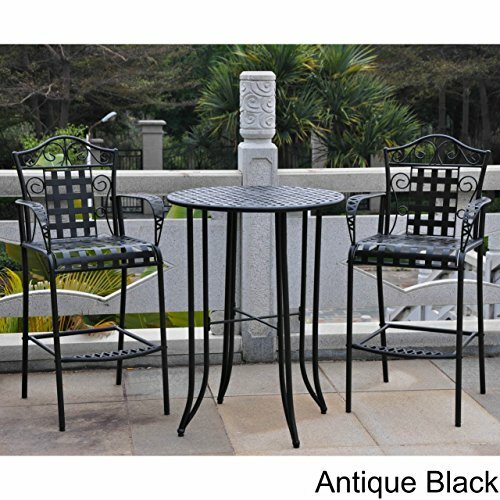 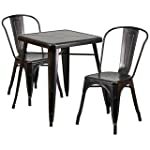 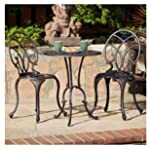 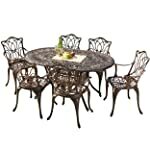 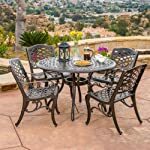 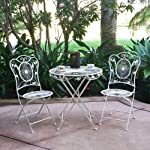 Add an elegant touch to your patio with this two-person bar bistro set. 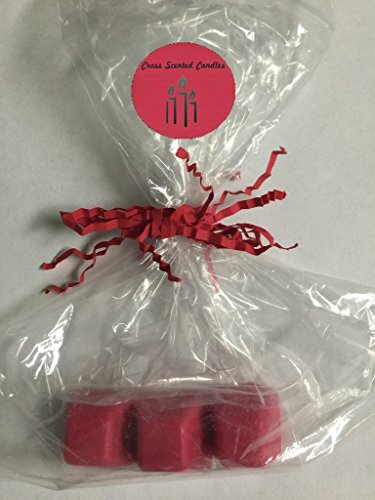 Sample pack from Cross Scented Candles - Our exclusive handmade scented Tart Sample pack, 3 oz sampler. 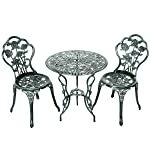 (gift item will arrive in a separate package ).